I ordered this dress custom made and could not have been happier. The team were very helpful with there quick online replies. I would highly recommend them and will definately use you again. Thanks team. 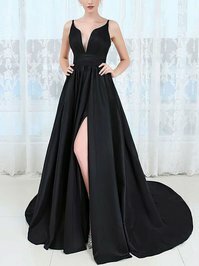 My dress arrived yesterday, it is so amazing, I love it so much, I thought it is the most beautiful dress I ever have, I got so much praise, and I am soooo happy now, I believe I will have a great and unforgettable party, thank you again for your guys? ?hard work, I will recommend you to my friends. The dress is beautiful also I'm very happy with everything about the item, shipping, delivery and packaging. Dealing with you was a positive experience. 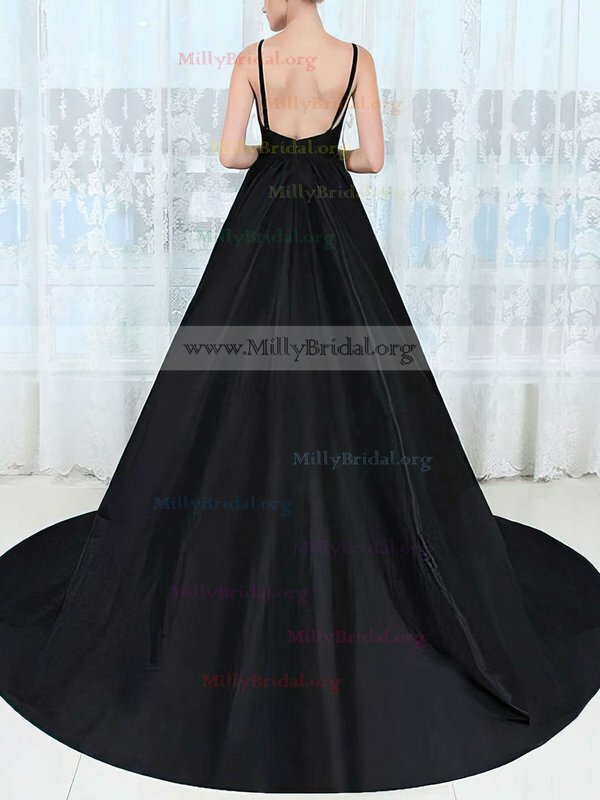 it looks very stylish and is easy to dress up or make a bit more prom. I wear it with high heels and it was perfect. I recommend this dress. My second dress from the seller. And again, amazing quality. My favourite dress!